Carrie's twitter reminder of this update seems like ages ago. I thought I had lots of time. Then this morning a reminder message popped up on my device. I kind of panicked a wee bit. Holy Carumba! I thought, I haven't been reading nearly enough from that list. Then to further my distress, I didn't have time to write first thing today because I needed to run around and pack before heading off this afternoon. Morning is my best writing time. The house is quiet, the coffee is fresh, and no one else is up and about. So here I am, several hours later, travelling across the mountains and writing at the same time. I hope I don't end up with motion sickness. 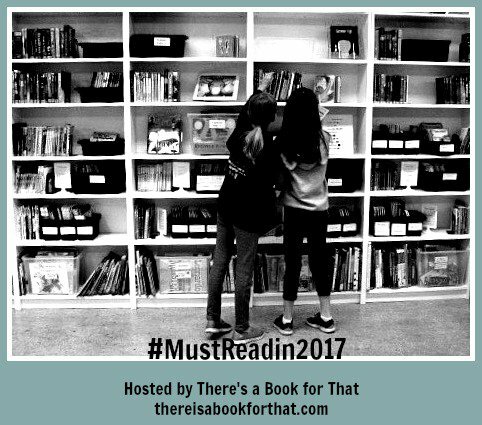 Carrie Gelson at There's a Book For That hosts #MustReadIn2017. Participants create lists of books they want to read in that year, and every so often we check in and blog about our progress. So far I have completed eight titles, but only because I finished one before starting to work on this. I'm sort of reading Do Not Say We Have Nothing by Madeleine Thien, but I left it in our Oliver house last time I was there. I'll bring it back with me this time, but it's been so long, I'll probably have to start all over. My original post is here. It's challenging to identify favourites, because if the book I'm currently reading or finished is good, it tends to be my favourite. Here is what I've accomplished so far. Claire, a young teen, is hanging out with her father one Saturday morning when he has a stroke. She manages to do everything she needs to do to make sure he gets the necessary treatment to mitigate its effects. Sonnenblick shows us the family as it attempts to cope with the ramifications of this event. While each member reacts differently, ultimately they manage to discover more about each other, and pull together to support the father and one other. This impressive first novel is comprised of heart and soul. It's a middle grade story that provides a window and mirror into the world of a twelve year old who is becoming overwhelmed by her OCD symptoms. It's a story about the joys of friendship and family, in spite of how messy they get. It's also a story about resilience and healing. I adore Molly Nathans! This is just a PERFECT middle grade read. 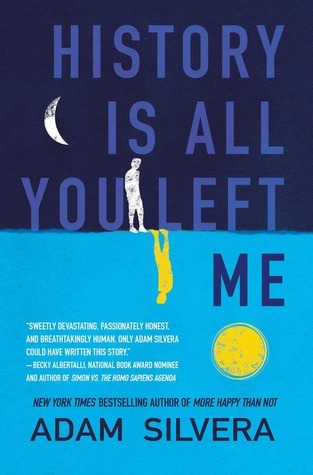 This book was ok, but it didn't knock my socks off in the way that More Happy Than Not did. I pushed myself to finish it because it is on this list. 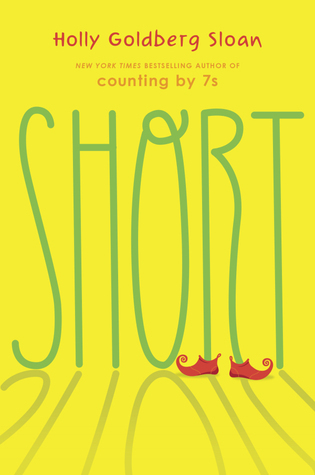 I ended up appreciating the story and characters in this coming of age book more than I thought I would. I just couldn't connect to their emotional reality. I suspect I'm just too old to connect with books filled with teenage relationship angst. It took me a bit to figure out what was going on, but when I got into this book, I really got into it. I wish I had read it with a book club. I'm sure there are layers of meaning I have completely missed. This quote from the end still resonates deeply for me. "You're not destined or chosen, I wish I could tell you that you were if that would make it easier, but it's not true. You're in the right place at the right time and you care enough to do what needs to be done. Sometimes that's enough." 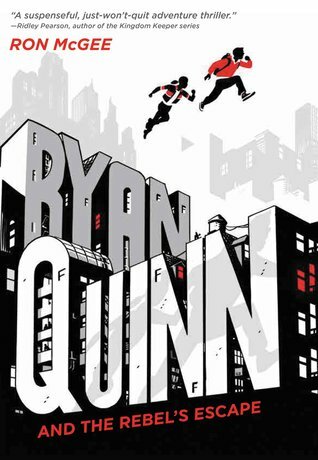 After his father disappears and his mother is kidnapped from their home right in front of him, Ryan Quinn, a young teen, discovers that his parents are not who he thought they were. The story of their rescue is fast paced with an exciting plot that is loaded with twists and turns, and hairs breadth escapes. It didn't work for me in part because the characters didn't feel authentic, and also, I despise cliffhanger endings. This is an important book that shows us what it's like to be an new immigrant, as well as a student with some cognitive challenges. It wasn't easy to read all the bullying scenes, especially the ones in the classroom with the teacher right there. 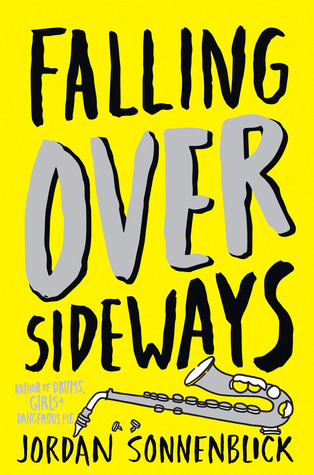 I suspect this book would make a good classroom read aloud as it is filled with issues that many students will connect to. This is one of those brilliantly written middle grade novels! Sloan writes beautiful characters, puts them in situations where we get to watch them grow and mature, all the while making us fall in love with them. This novel is set on one day in New York City. A young man of Korean ancestry and a young Jamaican girl whose family is about to be deported meet and fall in love. This book is so beautifully written, I stopped reading numerous times to write out quotes. I also committed to read twelve nonfiction titles. So far I've finished two of them. I enjoyed Lamont's sense of humour, and found that she does indeed offer up some good advice on living. Maybe when/if I ever finish these quilts I'm working on, I'll go back and reread sections and start writing more seriously. This is a brilliant analysis of how we are manipulated by both politicians and advertising. 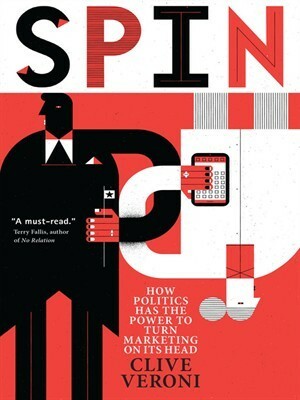 Spin is a book that will reframe the way you interact with the messages and information that bombard you. By the time you finish reading this, you'll be asking all kinds of different questions about what you see and hear and what's the point of the emotional punch it gives you. I do have other reading goals, and I am making better progress on those, so my reading life isn't a total failure! 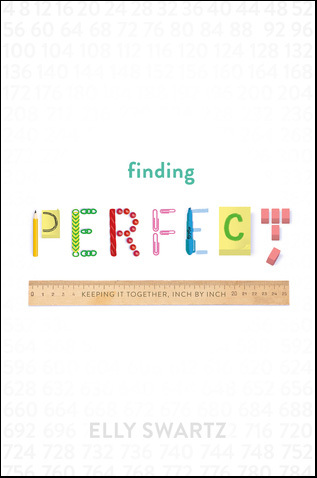 I just requested that my library purchase Short and Finding Perfect. Both seem like strong middle grades! And I want to read them *and* want to spend less $ on books! Libraries to the rescue! 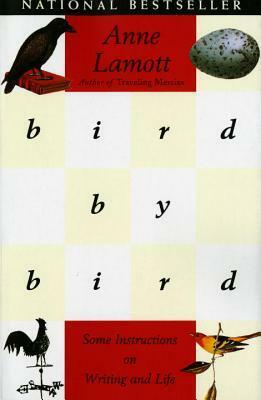 I have read Bird by Bird many times, and I do like it, though I also notice that it never actually makes me want to write. My favorite book for making me actually want to read is Natalie Goldberg's Writing Down the Bones. I'm making better progress on my list than I usually do, but still have only read 5 books so also need to get serious about reading! Hoping to start Jacqueline Woodson's Another Brooklyn today. There is nothing so fine as a really good middle grade novel, and these are two of them. Thanks for the heads up about Writing Down the Bones. I'll pick it up when I'm over this quilting spree. I enjoyed Another Brooklyn and might even read it again paired with A tree grows in Brooklyn. I LOVED The Night Circus! I listened to it - Jim Dale narrates it, which was magical. I'm reading Circus Mirandus to my 5th graders, and it reminds me of a middle grade version of it. :-) I also listened to Save Me a Seat. It was wonderful! It's one of those audios that I would choose to play instead of attempting to read it aloud because of the Indian accent. Bird by Bird is a must read!! I just got her new book, Hallelujah Anyway, and I can't wait to read it! 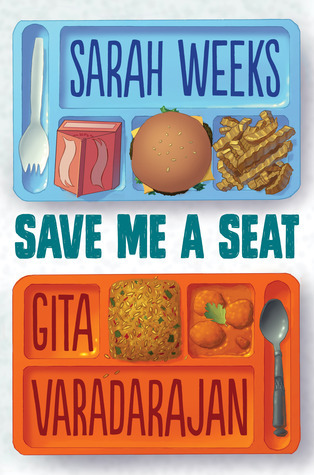 I also listened to the audiobook of Save me a Seat. Those narrators were just amazing! I've read about the same number from my list, Cheriee, but some on your list are ones I "also" want to read. 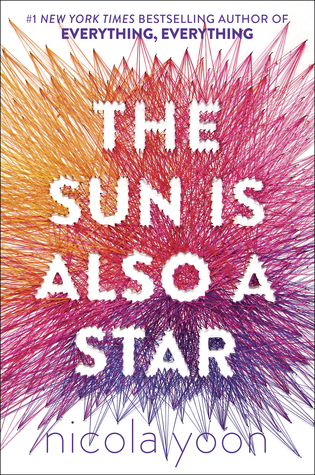 Wow, so many good titles here, like Finding Perfect, Save Me A Seat & The Sun Is Also A Star. I'm retired too, but really don't seem to catch up any faster. I hope you had a nice trip, & thanks for the update no matter how late! I'm glad I'm not the only one not getting much done. Now that I am making headway on my quilt, I feel like I'm accomplishing something. 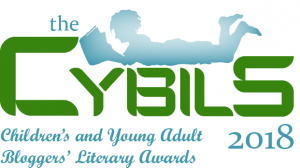 Those really are stellar reads! Yes, I also loved Short and Save me a Seat! And wow to Falling Over Sideways. I love everything Sonnenblick! Thanks for posting mid travel! Me too with Sonnenblick. He has never let me down! 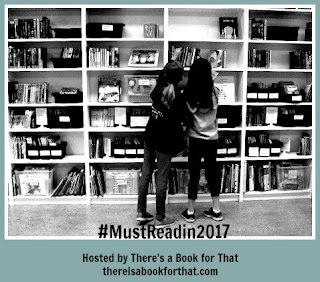 When I saw your nonfiction reads, it made me think I need to add some nonfiction must reads to my list. I have some teacher professional books on my list, but other than that I don't read all that much nonfiction. When I do read nonfiction I enjoy it, but I guess I just love a good story more. I think I have Bird by Bird somewhere. I should probable go find it. When I was working I mostly just read work related nonfiction, so it's a joy to be retired and have time to read other kinds of information books. Bird by Bird is lovely even if you don't start writing.